My hero, our hero, our solidarity genius, who made it possible for us all in the whole world to know so much of how, of what and why the evil powers who rule us do against us so that they can make the world in their image of wealth and power. Assange exposed so much of that evil for us all to see. We can not let them take him from us. He is our blood. He is our consciousness. 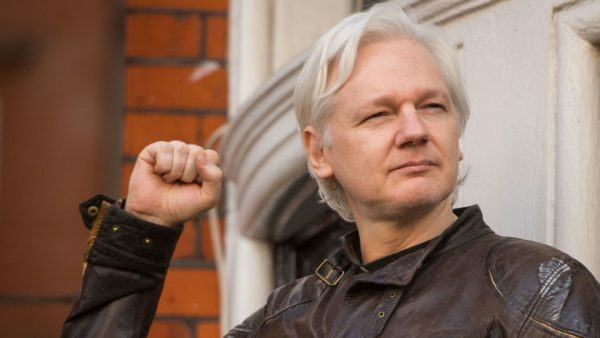 This article was posted on Thursday, April 11th, 2019 at 1:25pm and is filed under Chelsea Manning, Ecuador, Julian Assange, Solidarity, United Kingdom, United States, WikiLeaks.